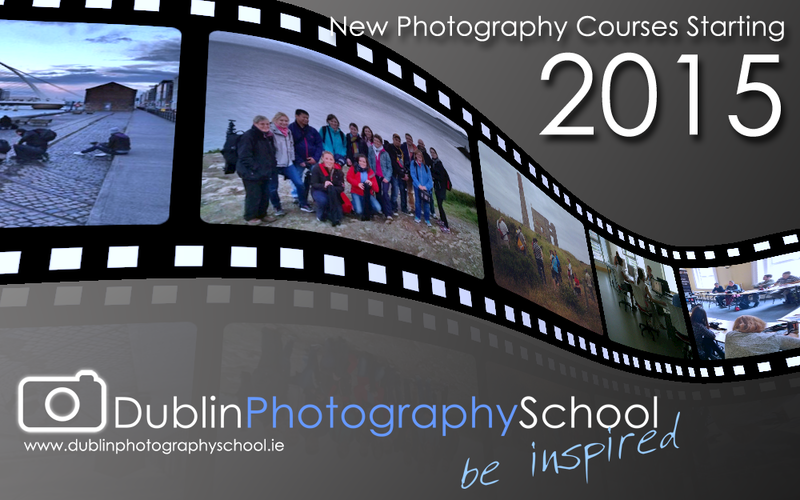 Just to let you know that Dublin Photography School have announced new photography course dates for January 2015, for any body looking for photography courses in Dublin in the new year or who will receive a Xmas present of a DSLR be it Canon or Nikon or any other brand for that matter, then one of these photography workshops may be an ideal gift. Should you have any questions or queries please feel free to drop me a line, I’m a working on an article called Sicily: a Photographers Playground and am hoping to have it up online by the end of October. Have been absolutely swapped with work of late, with the Judging, design and launch of the epilepsy Ireland calendar and new edition of snapshot coming out for October/November, as well as an upcoming trip to Iceland, finding time to blog has become difficult, but its something that i really enjoy and am looking forward to posting a few articles in the coming months.